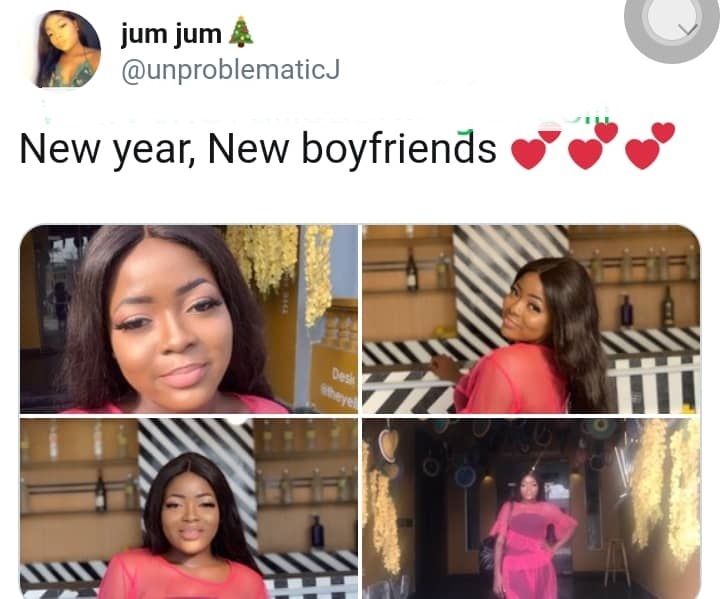 A beautiful young Nigerian lady who likes changing boyfriends every new year by dumping old boyfriends for new ones is currently trending online. 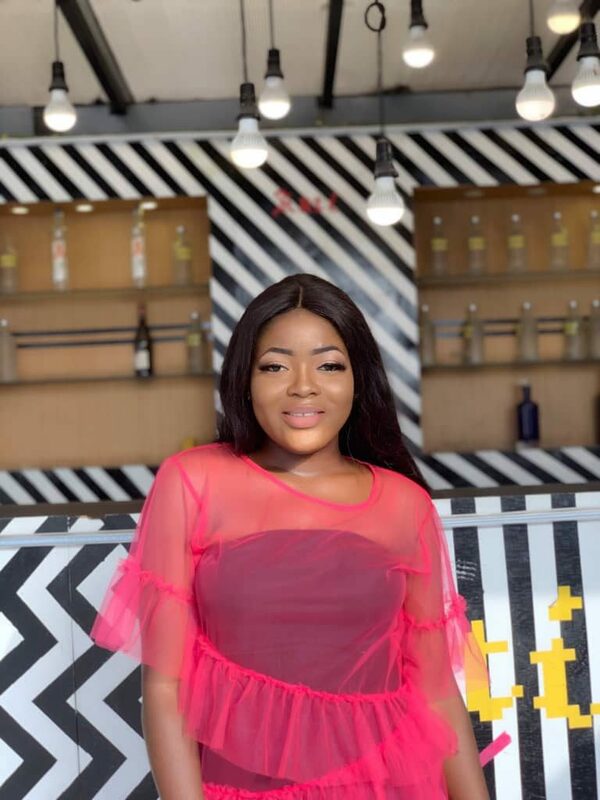 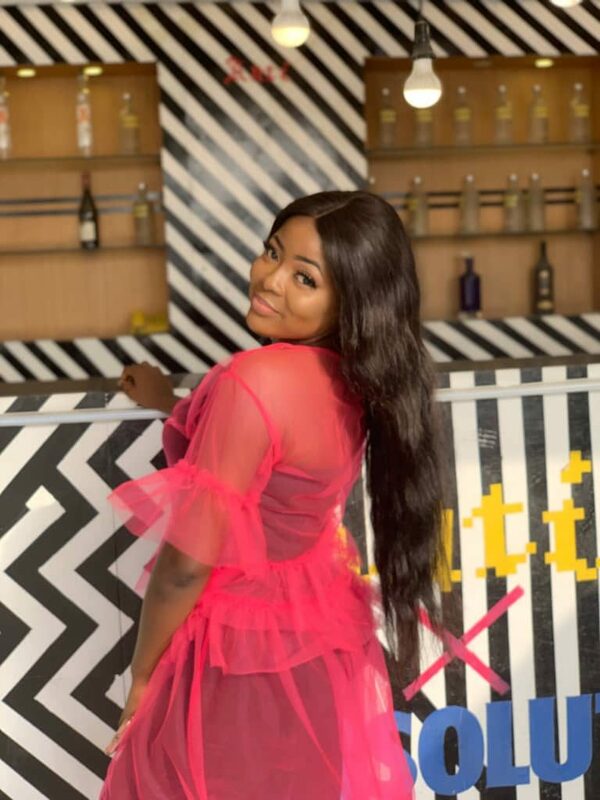 The pretty, young Nigerian slay queen, caused a commotion online after sharing her beautiful pictures with a caption that got people talking. 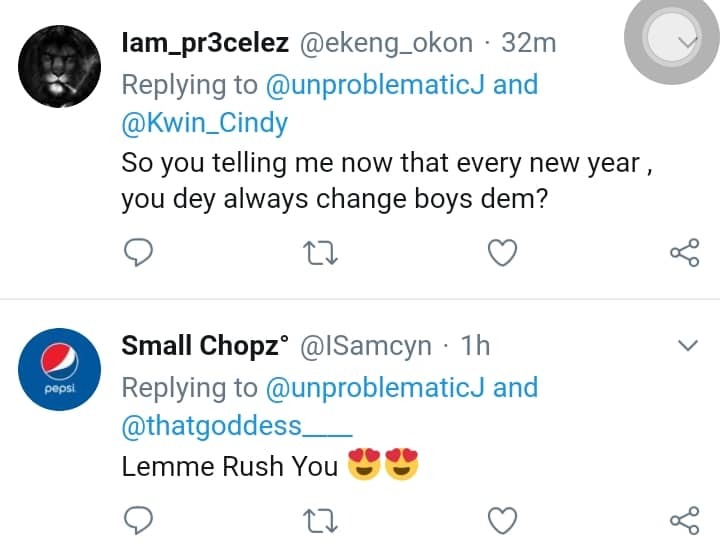 This has got people talking. 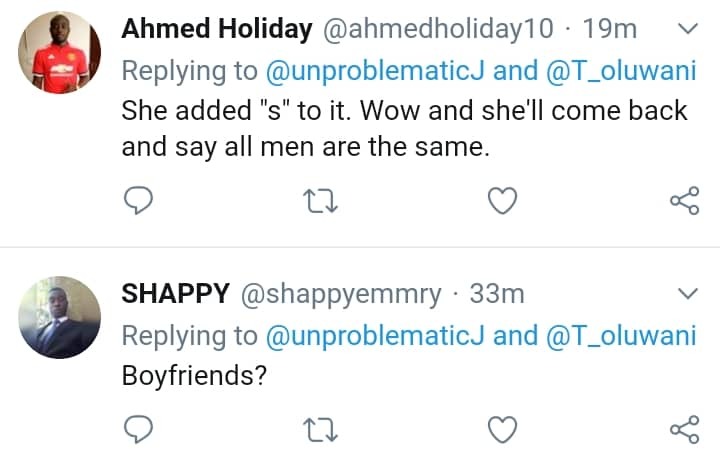 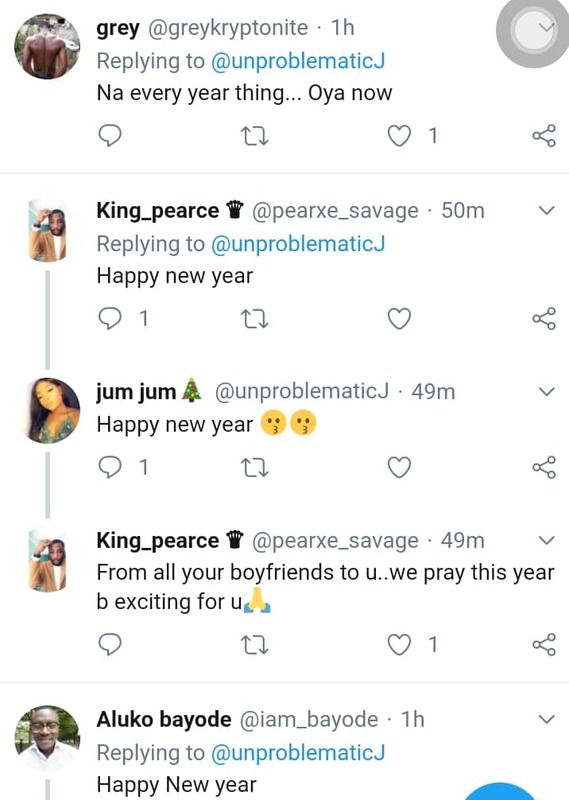 Some wonder why she didn’t even say ‘new year, new boyfriend’ but pluralized the ‘boyfriends’.